The Uwell Crown 3 Sub-Ohm tank is here, a step up from its predecessors, this will be one of the most loved tank from the Uwell line for some time. With a 24.5mm base diameter and a larger than average 5mL eliquid capacity this tank is a very popular purchase for vapers who want the very best. 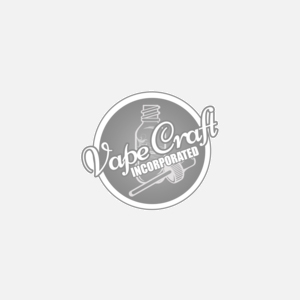 The Uwell coil systems are for the elite that want the best flavors to be produced and with the abundance of airdlow ports creating a high level of vapor will be no problem for you. Each airflow port is measured at 1mm by 2mm and a seal system that protects you from the annoying leak problem that other tanks may give you.